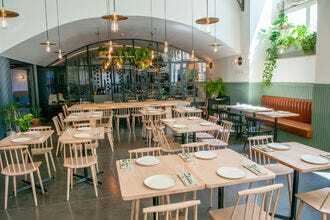 Dining at family-friendly restaurants in Lisbon is to enjoy the hospitality of some of the city’s most popular eateries, places to eat where larger groups and of course children are always welcome. 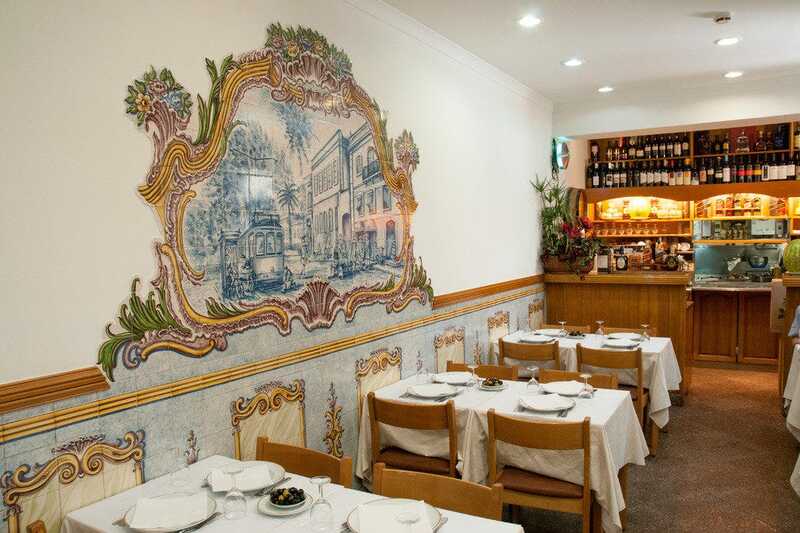 Traditionally styled A Gina, a lovely restaurant tucked away behind Avenida da Liberdade, is a popular dining spot with Portuguese families, and tourists travelling with kids are always welcome. Everyone will appreciate the view at Bella Lisa Elevador in Chiado, and the pasta’s not bad either! 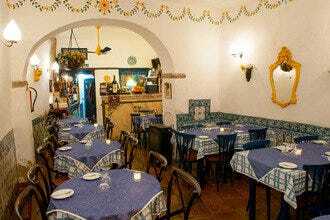 Also in Chiado at Cervejaria Trindade the emphasis is most certainly on the casual, where visitors can pop in on spec to enjoy traditional Portuguese cuisine in historic surroundings. 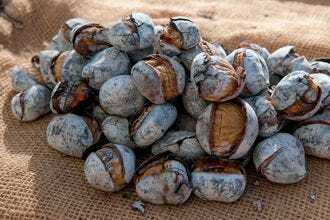 Up in the city’s Graça neighbourhood the equally conducive O Pitéu do Graça has long been a favourite with locals. Portugalia, situated near the river, is another popular choice with residents, and their large tables are ideal for family gatherings. 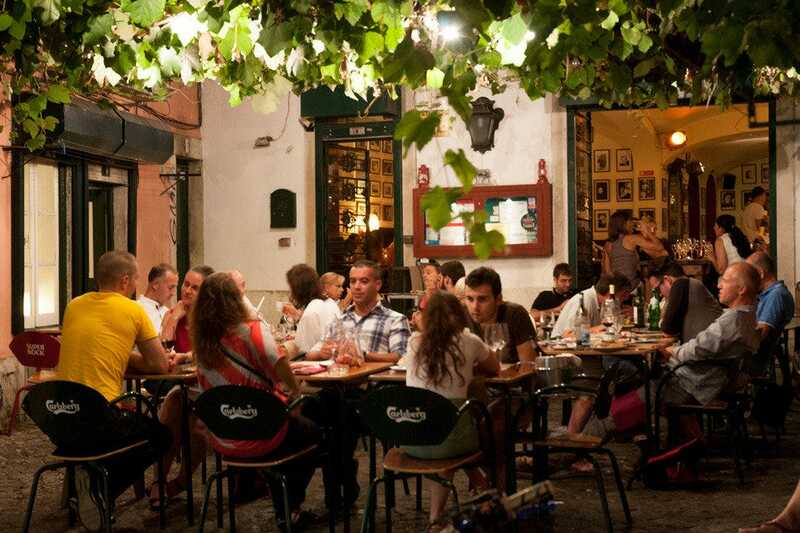 Well-known for its sweeping terrace and castle vista, Café Buenos Aires, halfway between Baixa and Chiado, is always crowded, and the long tables are ideal for group bookings and family outings. Up near the castle itself is the quirky Chapitô à Mesa, a restaurant housed in the grounds of a circus school, so lot’s of distractions if ever the kids start to get restless. 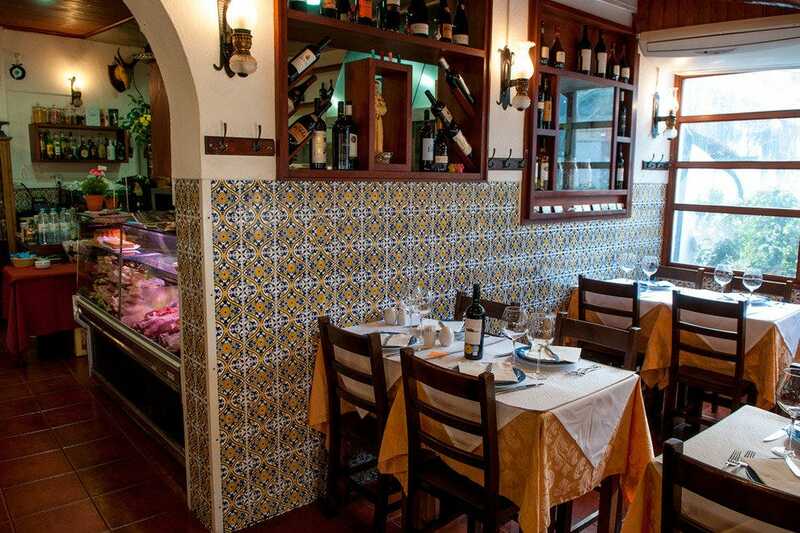 If you’re looking to dine in Alfama, Lisbon’s oldest quarter, consider a night out at Santo António da Alfama where there’s plenty of room inside and a wonderfully romantic terrace outside. Lisbon’s Benfica neighbourhood is worth exploring for the football stadium and the huge Colombo shopping mall. 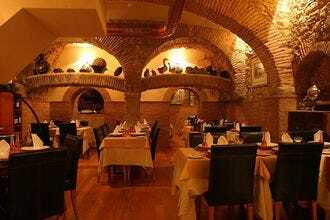 There are also excellent restaurants in the vicinity including the cavernous and historic David da Buraca. And for dining with a difference, amble over to Mercado de Campo de Ourique, a 1930’s foodhall that houses several different restaurants stalls under the same roof. 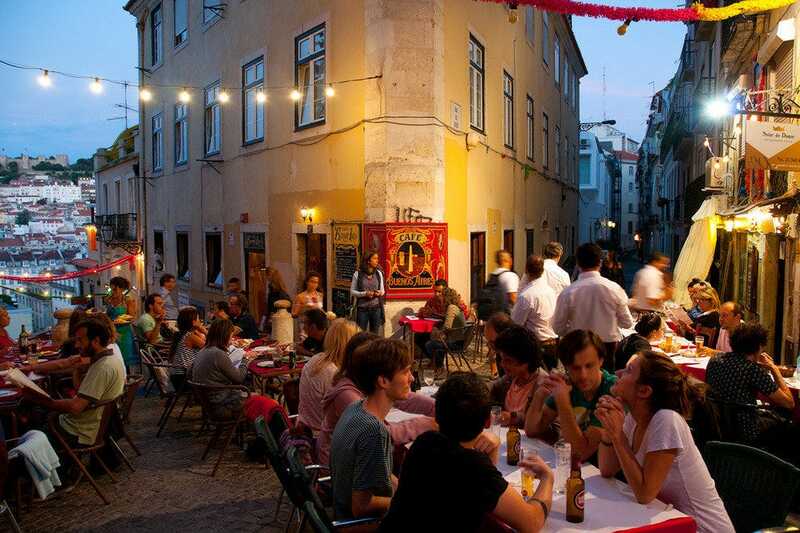 Campo de Ourique is one of Lisbon's great surprises. A mostly residential neighbourhood located on the northwestern fringes of the city, the area has largely escaped the trappings of tourism. 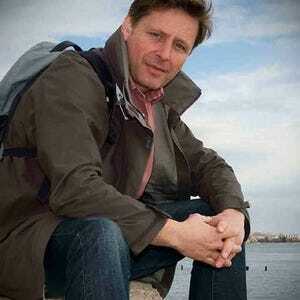 But it's certainly worth investigating. And if you're feeling peckish, the refurbished 1930's market building is where to refuel. 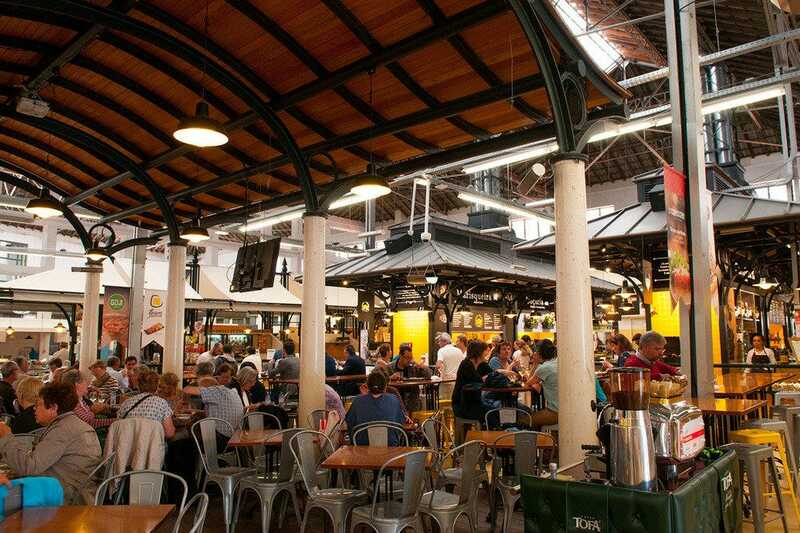 Essentially an upmarket food hall, Mercado de Campo de Ourique houses nearly 20 different tasquinhas offering all sorts of national and international cuisine. Several bars quench thirsts. Seating is arranged around tables set in the middle of the market, with plenty of space for families and larger groups. And, as befitting a working market, there are plenty of artisan stalls to browse for provisions and souvenirs between courses. One of the best-kept culinary secrets in town, this superb restaurant is deliberately kept under the tourist radar by its canny proprietor but even he can't quell the glowing reviews from legions of satisfied customers who find their way to the back streets of Benfica to feast on hearty Portuguese fare, much of it flame grilled or roasted to order over huge spits. The main salon is huge and rustically decorated, with dozens of wines lining the shelves. The ample space regularly attracts large groups and extended families â" eating here is to renew old acquaintances and make new friends. Service is prompt but expect a wait during the busy weekend period or if there's a wedding party or suchlike taking place in the hall upstairs. Kids love clowning around and if they insist on doing so during meal times then it may as well be at Lisbon's renowned circus school. Chapitô is a performing arts centre where dancers and acrobats train and present stage shows. 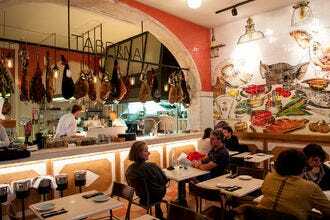 It's also where one of the city's more unusual eateries, Chapitô à Mesa, is sited. 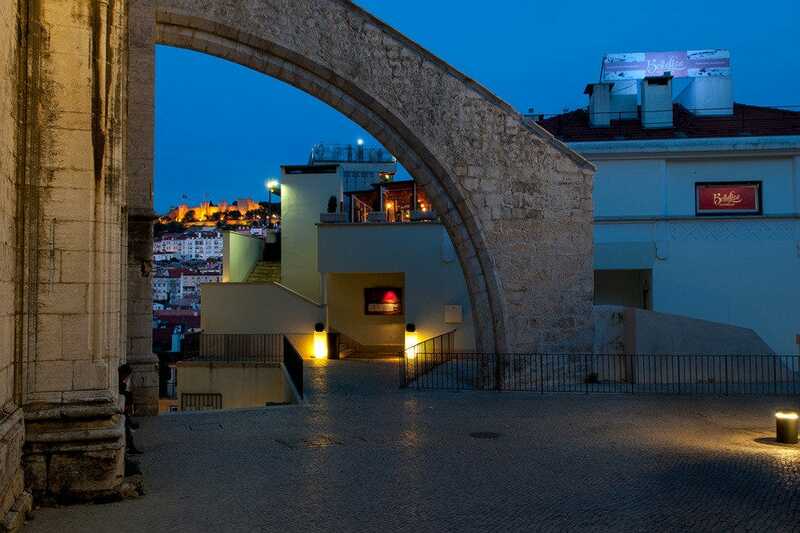 The restaurant's location is spectacular, set as it is on a hill in the capital's Castelo district. Not only can diners enjoy a tasty range of homemade fare, they do so while admiring a jaw dropping view across downtown Lisbon and the river beyond. Chapitô has tables set inside and along a terrace. During the summer, these are the places to sit. 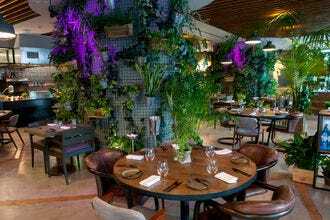 The vibe is young and good-natured and along with the restaurant's theme, exactly the kind of environment that appeals to younger guests. In fact if you're travelling as a family this is one place certainly worth pausing over lunch for. Family groups are well taken care of at this Argentinian restaurant. Seating arrangements during the summer months mean that tables are set in long rows on the pavement outside so there's plenty of room for everybody â" provided you turn up early enough to bag a place. This is a hugely popular place to eat and attracts locals and tourists in their dozens, lured by some terrific steaks and an inspiring view over the city towards the castle. And even if you end up sitting inside, the interior is quite fascinating decorated as it is with vintage curious and knick-knacks and posters of various tango dancers. 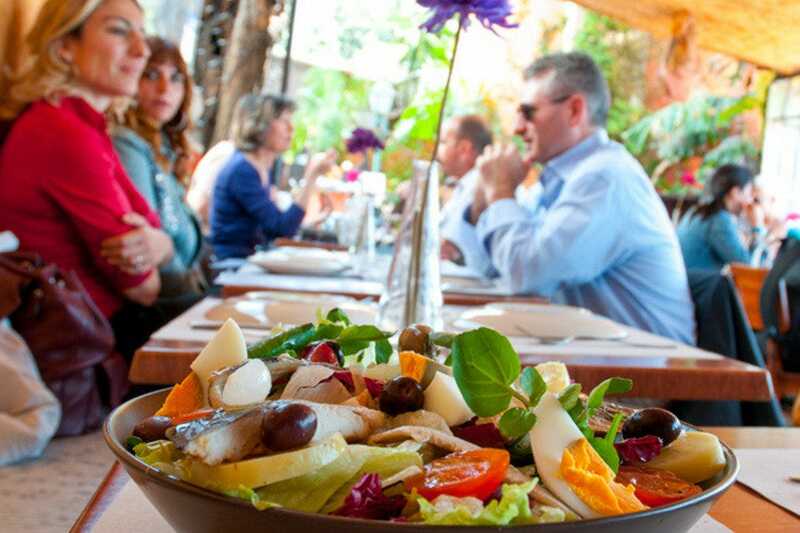 Dining in numbers: group friendly restaurants in Lisbon. Menus for midnight. 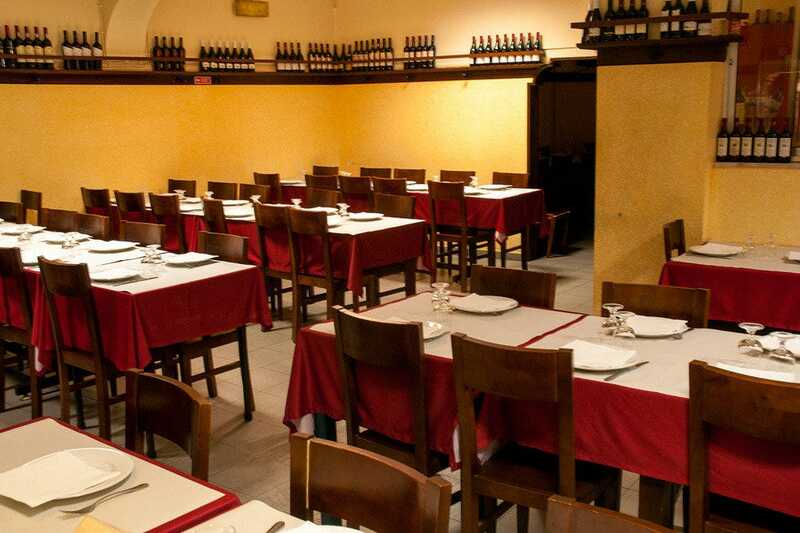 Lisbon's favourite late-night restaurants. The well-respected national chain of Portugalia restaurants and beer halls includes this hugely popular waterfront venue located near Cais do Sodré. The restaurant specialises in catering for families, large groups and special occasions â" birthdays, weddings etc â" and is often busy even during the day. Highly regarded for its seafood choice such as crab, lobster and grilled tiger prawn (which, it has to be said, can be a bit pricy) the menu also stands out for its succulent steaks including a great Portuguese standby, bitoque (fried beefsteak topped with fried egg with chips and garnished with salad). The range of beers is excellent and the wine list is of an equally high calibre. Known for its excellent regional fare, this unassuming eatery with its homely atmosphere has always attracted families, with children made especially welcome. The food is of such high quality that some of the city's most respected chefs eat here on their days off and guess what, they too tend to make it a family occasion. As well as the traditional fare cooked up in the busy kitchen, the restaurant is celebrated for its convivial atmosphere: everybody knows each other and even first-time visitors can end up gossiping like amiable neighbours to their fellow diners by evening's end. O Pitéu do Graça is slightly off the beaten track, but easily reached by jumping on the number 28 tram, which stops practically outside the door. 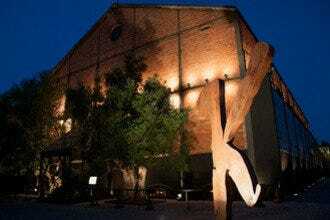 This is the place to go for a fun night out in one of the most historic eateries in the city. 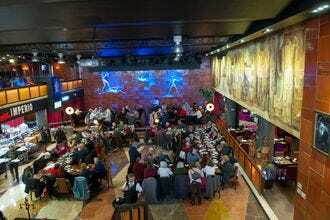 The restaurant is huge, a cavernous former monastery that's geared towards group bookings and welcoming family groups. Culinary choice is themed around the building's former function, and diners can choose from the Atrium, Cloister or Vestry menus that feature recipes handed down over generations. 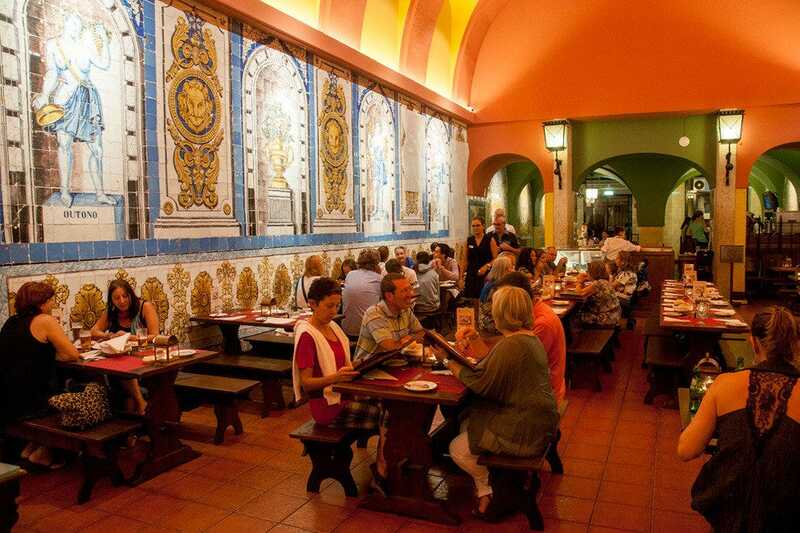 One of the most appealing aspects of dining here are the beautiful azulejo (decorative tile) panels that line the walls of the various halls. 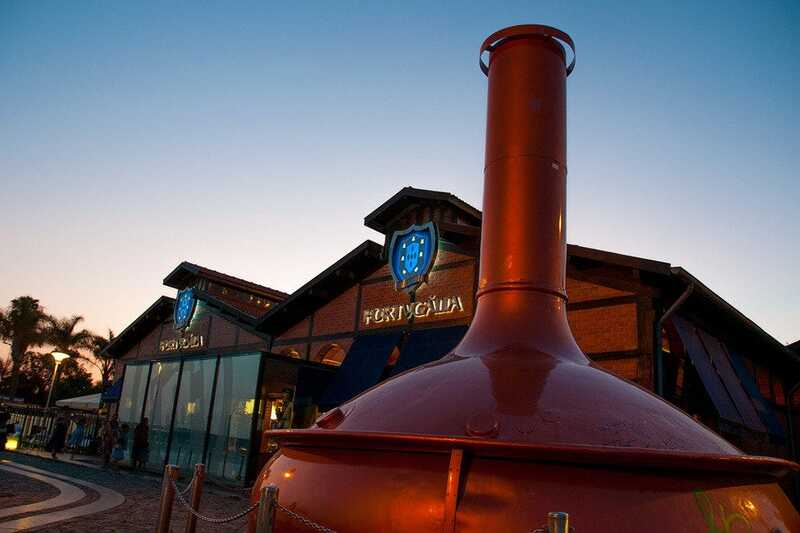 Another draw is the fact that Trindade once served as a brewery, the legacy of which is the different international lagers and ales available on tap and in bottles. Named for the landmark wrought-iron filigree Santa Justa elevator that affords one way of reaching this cheerful Italian eatery. The other way is via Largo do Carmo, when you walk under one of the surviving arches of the resplendent Convento do Carmo. Either way, the restaurant is a treat for diners. Bella Lisa's outside terrace provides a sweeping panorama of downtown Lisbon and the views are wonderful, lunchtime and dinnertime. Inside, tables can be arranged to accommodate larger groups if necessary, and kids are welcome (if eating inside request a table by the window). The menu entices with authentic pasta dishes, and the thin crust pizzas are a house speciality. Dessert choice extends to a wickedly delicious homemade tiramisu. Not easy to find and certainly not a restaurant that immediately springs to mind when seeking a place to eat in Lisbon. 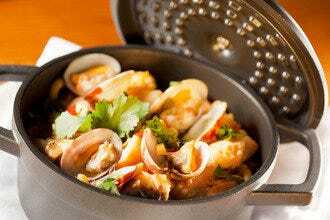 But A Gina is a huge draw for Portuguese families, where they tuck into hearty local fare presented on earthenware plates. The interior is traditionally styled and the ambiance rustic and informal. More tables are set across an outside terrace  prime seating during the warm summer months. Diners with children are especially made a fuss of, and kitchen can provide half portions for younger mouths. Expect dishes like cabrito assado no forno (oven roasted kid) and bacalhau à lagareiro (baked cod), among other Portuguese favourites. The wine list is an interesting read.